Pastabella joined our Mission to help provide access to “Clean Water for All by 2030”. This Mission was initiated by the United Nations. A big thank you to Pastabella’s team and customers for joining this extremely important mission on 09 January 2018. 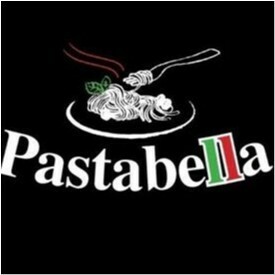 Pastabella is an Italian restaurant all about fresh pasta! Made daily and served to you fresh with only the finest ingredients! We are also BYO. Pastabella has three areas available for private functions; the main dining area, the partially enclosed decking area or upstairs private function area. We have a selection of set menus.